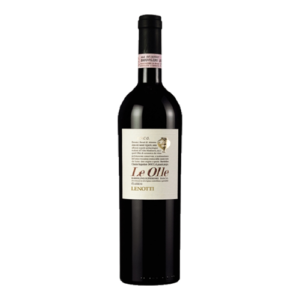 RED WINE Archives - Lettieri & Co.
Intense nose of blackberries, licorice, tobacco and baking spice, with an equally intense palate of blue fruits, saddle leather, spices and a hint of flint and black tar. 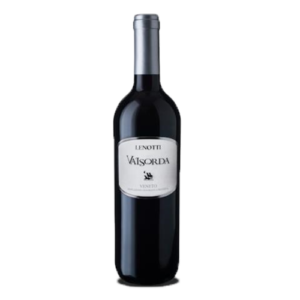 Grippy, volcanic soil tannins with a delicate structure and finish. 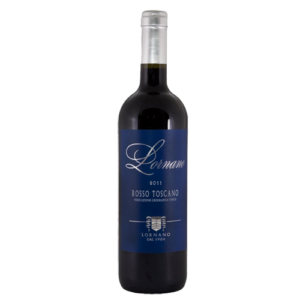 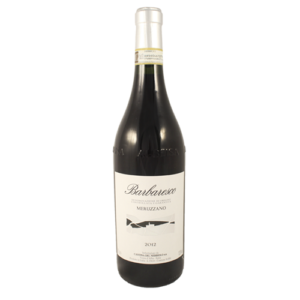 Intense red fruit notes, ripe dark plum and blackberry preserves on the nose; a full-bodied and well-structured palate with hints of spice and menthol that lead to a long, balanced finish laced with earthy tannins. 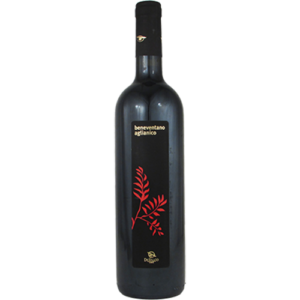 Winemaker Antonio Lamona employs low yield winemaking techniques by meticulously cutting back the vines. 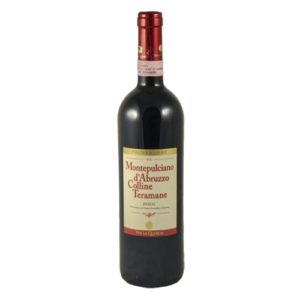 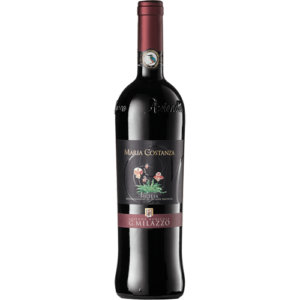 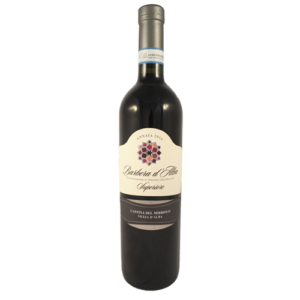 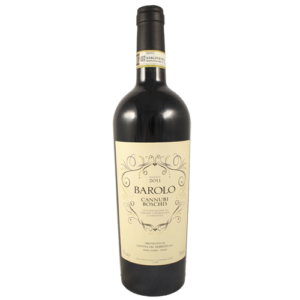 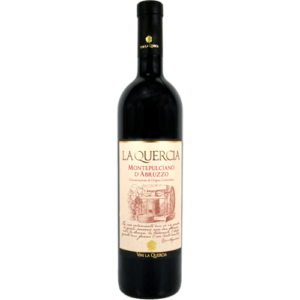 The result is a well-balanced, expressive Montepulciano showing delicate notes of red cherry, fresh plums and red currant with hints of sage. 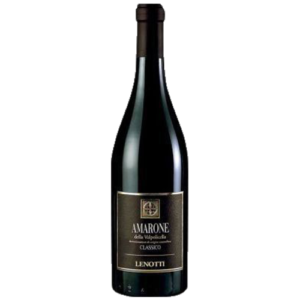 An expressive nose of dark sour cherries, ripe plums, oak and spice lead to an elegantly structured palate of echoing the nose and picking up hints of tobacco, vanilla and oregano on the finish . 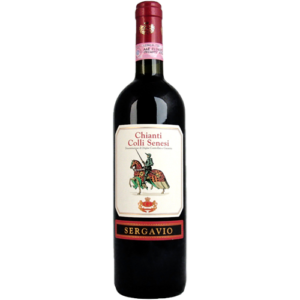 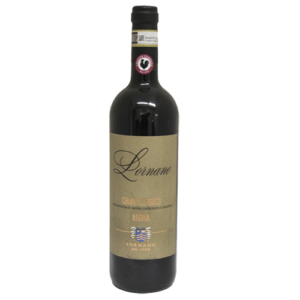 Medium-weight and rounded tannins complete the package of a classic Chianti.